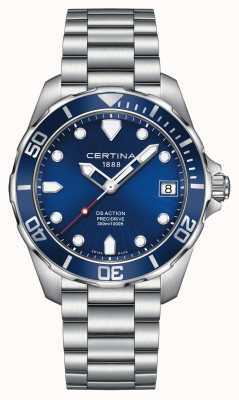 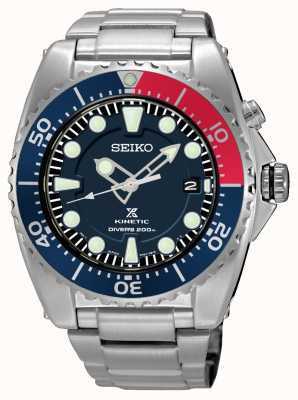 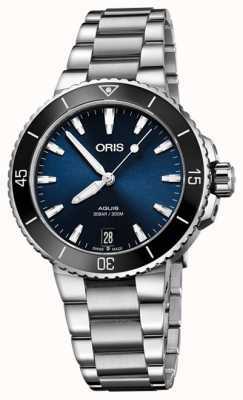 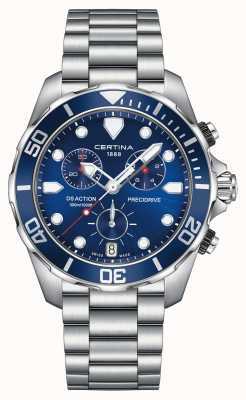 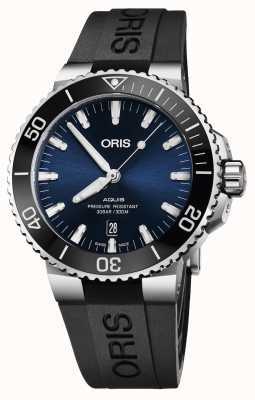 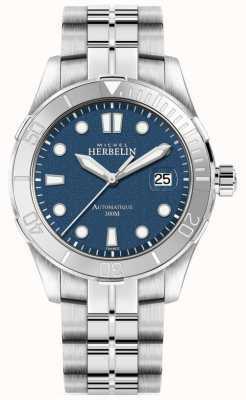 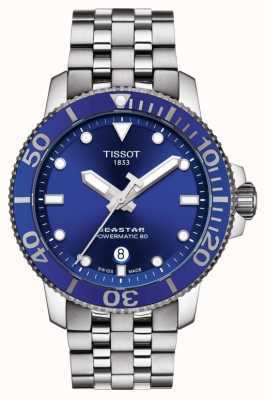 The Swiss made masterpiece for divers. 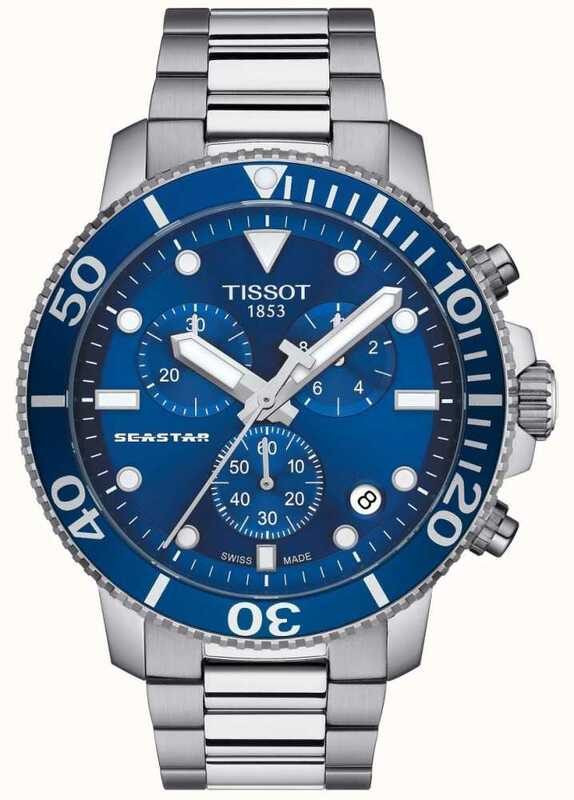 With its high water-resistance as well as uni-rotating bezel and screw down crown, the Tissot Seastar 1000 is the ultimate diving watch making this model the smart choice. 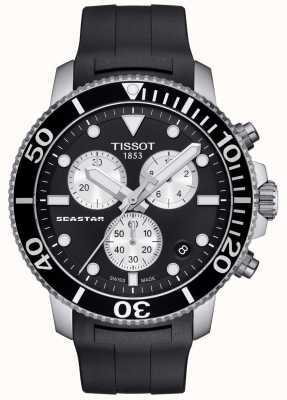 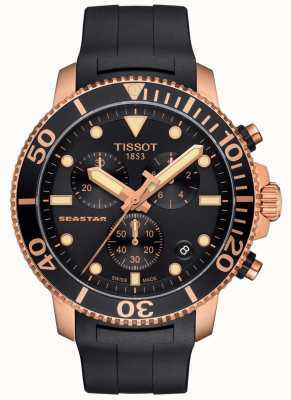 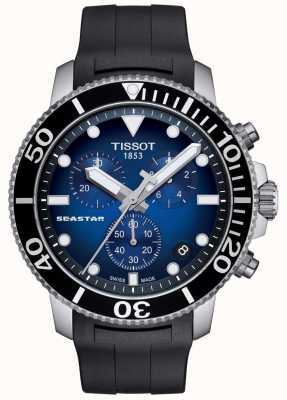 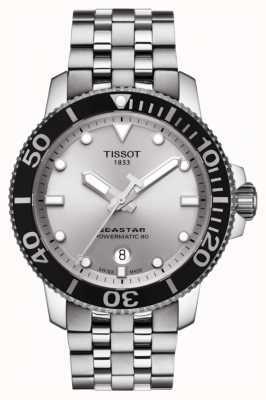 Just purchased the Tissot Seastar Chronograph watch from First Class watches. 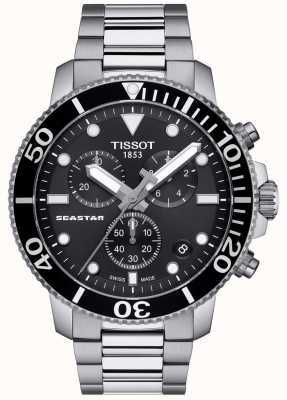 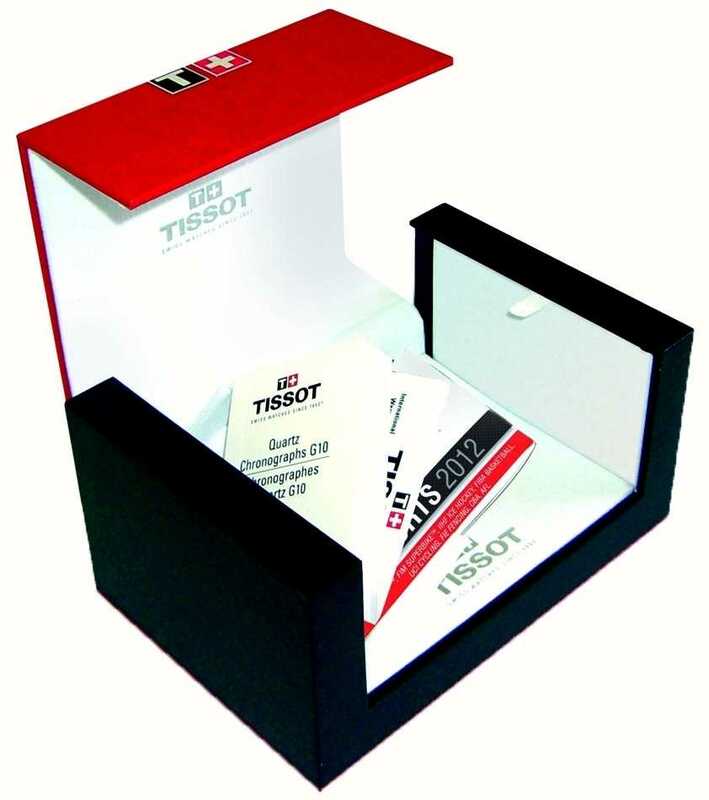 The Tissot is fabulous - very attractive watch and of excellent Tissot quality. 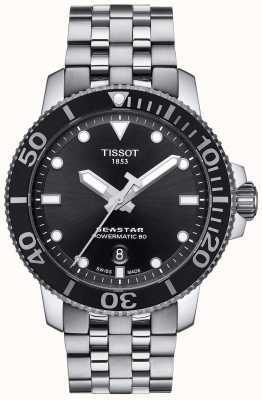 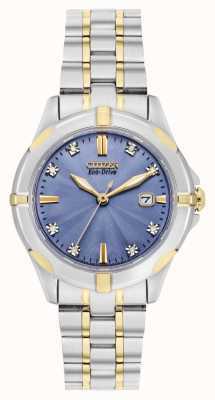 Also, excellent service from First Class Watches - easy to order and fast delivery. 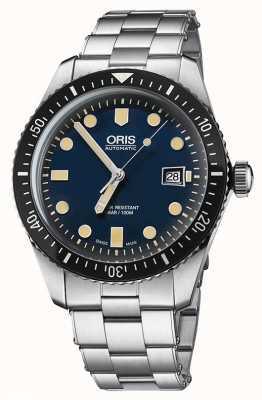 Highly recommend watch and seller.